The Ardèche River Gorges are a Nature Reserve. River traffic and behaviour in the Reserve is managed by an Association which issues regulations. By-laws govern bivouacking which is only permitted in authorised areas. 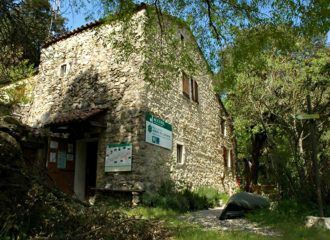 If you decide to take the 2-day trip down through the Ardèche river Gorges nature reserve, you must overnight in one of the two authorized bivouac areas. The Gaud bivouac: located one-third of the distance down the trip. 250 pitches. The Gournier bivouac: located half-way down the trip. 250 pitches. Sanitation, toilets, showers, drinking water. 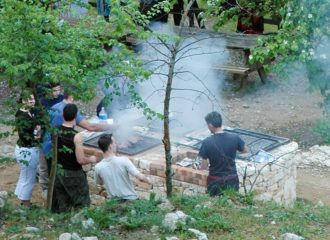 Tables, shared barbecues (charcoal provided). Bookings must be made by participants or a group member. 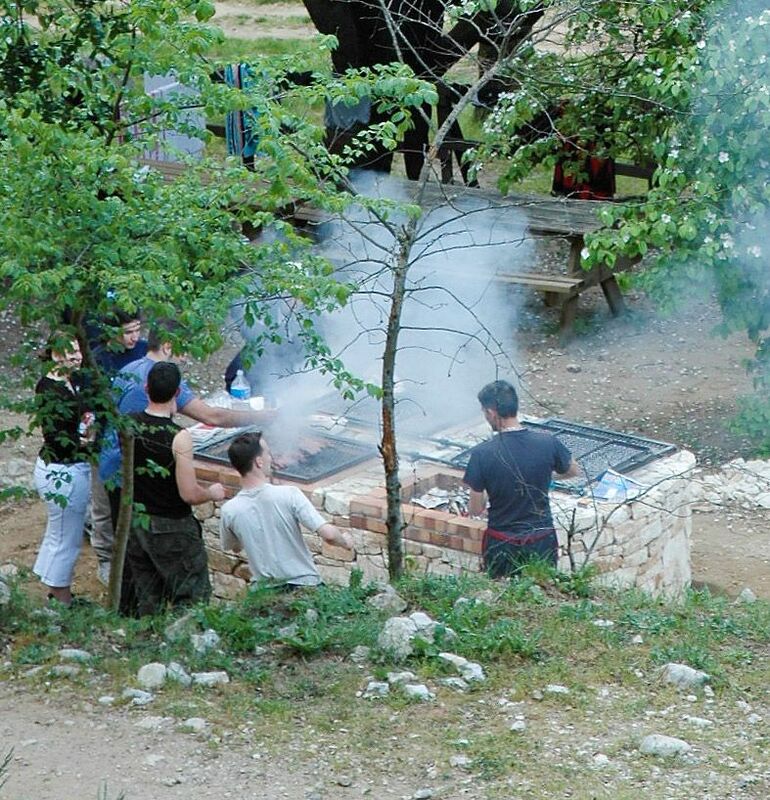 Make bookings for bivouac tickets directly from the Syndicat de Gestion des Gorges de l’Ardèche (SGGA). 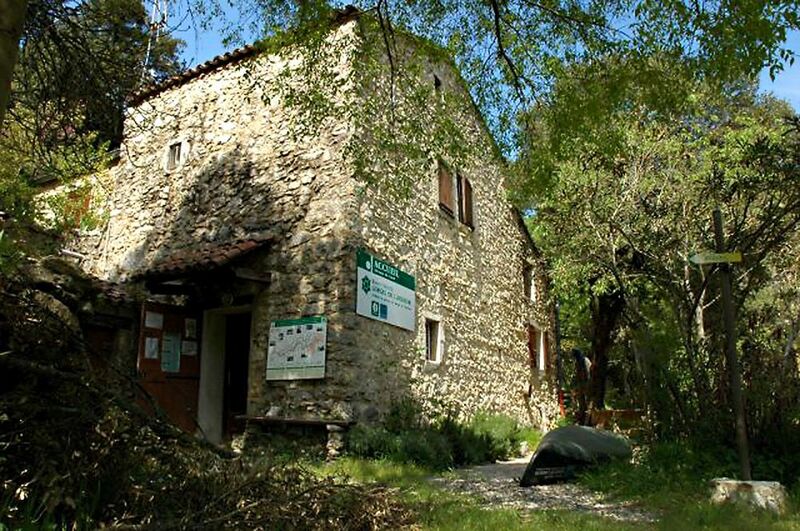 Remember to select Office de Tourisme de Saint Martin d’Ardèche, as the place where you will pick up your tickets. You will be given your tickets when you embark. * Subject to availability – check before taking the trip. If the bivouacs are full, we can suggest an alternative solution. In this case, please consult us for information.